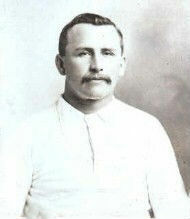 Albert played at least 713 games for Hunslet, a club record. 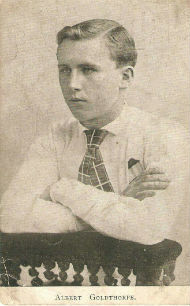 This was made up of 231, plus a possible six, under union rules and 461, along with 21 friendlies and a possible ten more matches under league rules. 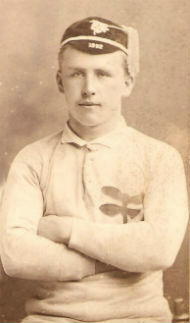 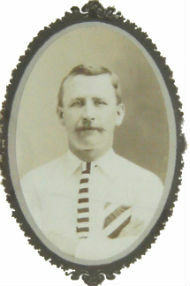 Albert's career spanned the "great split" so he represented his club and his county at both codes of rugby.He scored over 80 tries and kicked over 1000 goals.